M & L School of Performing Arts – Raising the bar! We are a performing arts school, run by husband and wife Martin and Lwena Sorento. Martin teaches Piano and Drum Kit, and Lwena teaches ballet and singing. Between the two of us we are fluent in four languages: English, Danish, Portuguese and Spanish and welcome students from all backgrounds, race, religious beliefs and gender. We enjoy being active in the community, as well as for the environment. Free taster lessons, as well as 10% discounts to students enrolling on two or more disciplines and family discount. At M & L School of Performing Arts we will always strive to support, encourage, motivate and inspire our students to be the best performers they can be and aspire towards excellence whilst having fun. We aim to strike a healthy balance between an enjoyable and relaxed yet focused atmosphere, and to create and model a trustworthy, respectful, safe and fair relationship between teacher and pupil, from peer to peer. 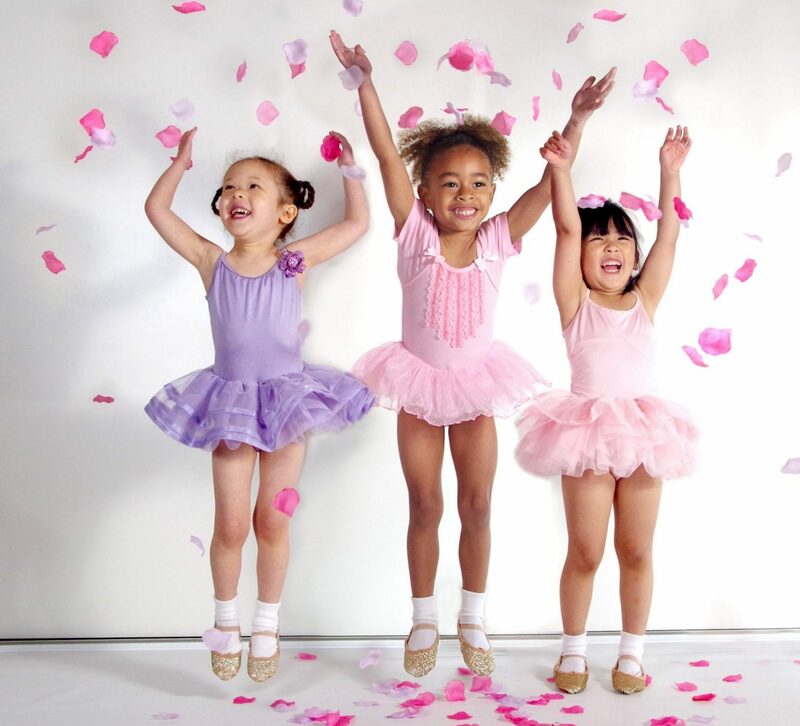 My daughter loves her ballet lessons at M & L School of Performing Arts. Lwena’s passion and creativity provide the perfect environment for children to enjoy and express themselves through dance. Highly recommended. My children enjoy attending M & L School of Performing Arts. My eldest daughter had previously lost interest in her piano lessons but since training with Martin, she has been showing great enthusiasm, She enjoys her lessons and likes that she can get one to one tutoring tailored to her needs. She had an opportunity to showcase a song she had been learning for only few weeks and she did very well. My youngest daughter also enjoys her piano lessons and is keen to show us what she learns. 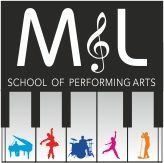 I would recommend M & L School of Performing Arts to anyone interested in dance or learning music whether it is singing or an instrument. Martin and Lwena are dedicated to giving high quality teaching and will support the students and parents by making appropriate recommendations e.g books to buy or areas to focus on. Sara performing at our Spring Term Showcase. Visit our Facebook page to watch the full video of Sara performing to ‘Kitri’s Variation’ from Don Quixote at our Spring Term Showcase. Get in touch to book a free taster lesson in our adults ballet class. Our Spring Term Showcase is this Saturday the 30th of March at 11.50 am @ Exning Community Church Hall. We really look forward to it. Lexie performing ‘’To make you feel my love’’ at our Nutcracker production last December at the Memorial Hall in Newmarket, Suffolk. Congratulations to Kesia and Annabelle. Many congratulations to Kesia and Annabelle for doing so well on their Pre Primary Class presentation. We are so proud of them.